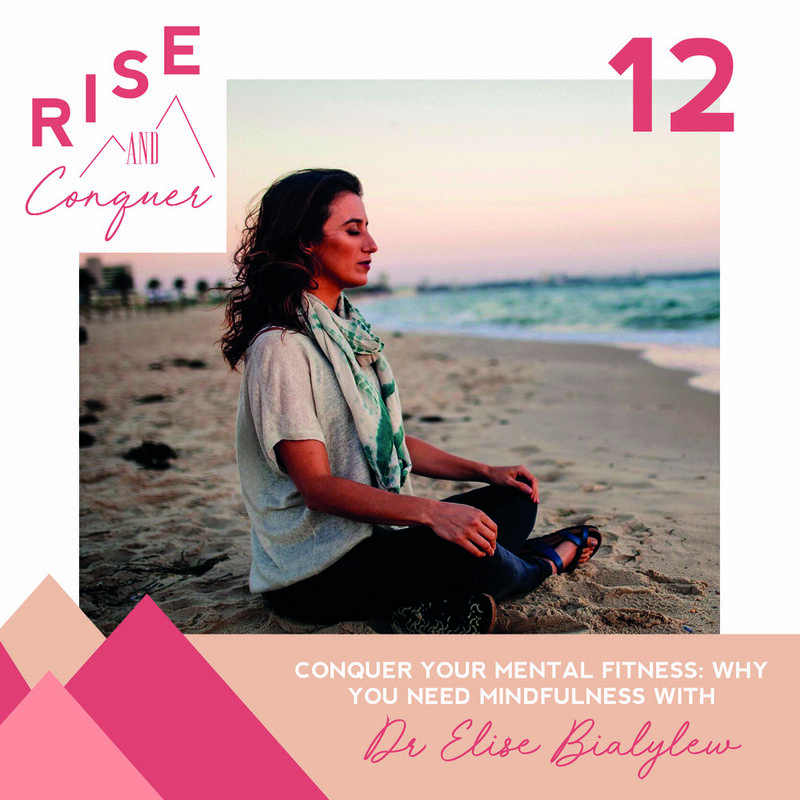 Dr. Elise Bialylew, is author of the #1 bestselling mindfulness guidebook, The Happiness Plan and founder of Mindful in May, the world’s largest online global mindfulness campaign that teaches thousands of people to meditate, while raising funds to build clean water projects in the developing world. We chat about how can mindfulness release stress, improve wellbeing and transform your life, how mindfulness restructures and changes our brain, how someone can implement these practices into their lives right now & how to deal with resistance when starting a new healthy habit. This episode is sponsered by GoodnessMe Box. GoodnessMe Box is Australia's leading health food sampling box, delivering 7-10 boutique health products and samples to your door each month for just $25/month. The products are a mix of healthy snacks and ingredients, designed to nourish your body and put the excitement back into healthy eating. Ep 13: How I found my healthy: My health journey + What is Intuitive eating? Get all the updates, promos & recipes before everyone else!